FHW40100 Fire/Water File is rated 4.2 out of 5 by 15. 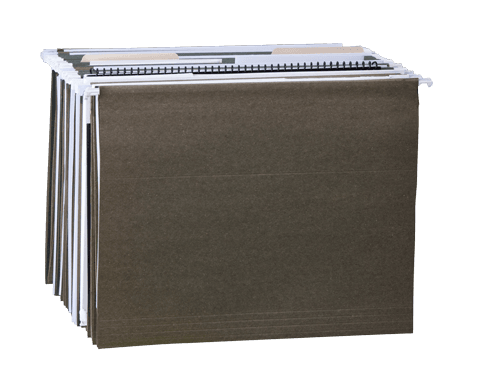 The FHW40100 provides true peace-of-mind for your important documents and records with a durable design and peril protection. 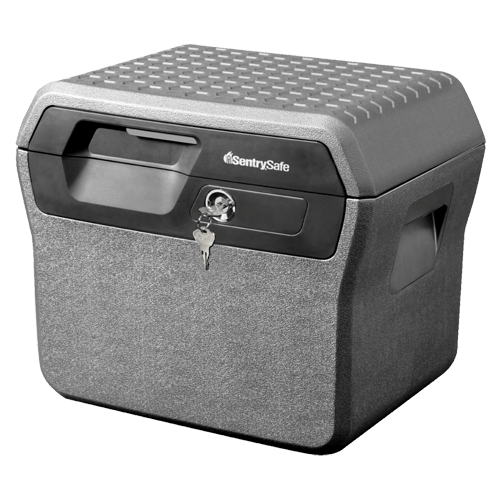 This safe is UL Classified and ETL Verified to protect your documents and digital media in the event of a fire or flood. 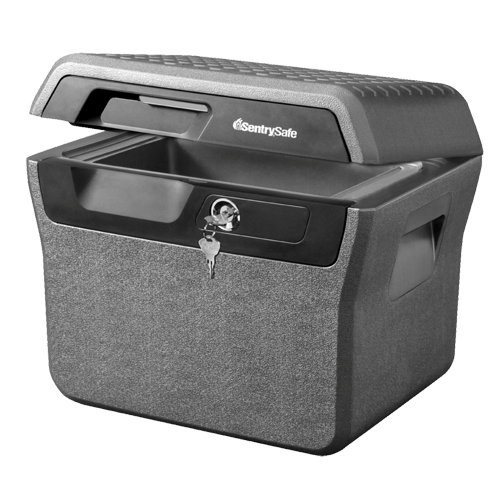 This safe is built to hold hanging file folders to provide easy organization of standard sized files or folders and can be easily transported with a convenient carrying handle. Rated 4 out of 5 by Jayman382 from Excellent Love the safe it's everything I wanted, it has the built in rails for the file dividers, handles to carry easy, I feel safe and secure with this. I do wish that the handles weren't so shallow because it makes it a little hard to grip, and the inside only fits letter size paper (no folders because that little bit of extra length is too big), lastly the lever feels a little too delicate and it feels like it could break if I use it when it's accidentally locked. Rated 1 out of 5 by Lee S from Read poor reviews Wanted to purchase product but read bad reviews. Reviews indicated that the interior release latch brakes, as it is plastic and they could not get into safe. Several reviews indicated, they had to use a crow bar to try and pry open. If fire proof item, why are there plastic mechanisms anyway?. Will not purchase this brand or product. Rated 1 out of 5 by nevermind from junk do not buy this product. my latch broke in under 2 years. using my key. i then placed two screwdrivers into the safe and was able to break into my own safe in under 10 minutes. not knowing what to do. now i do. yet its junk. buy another brand. the lock worked great. the company should have 3 different locks instead of the latch. Rated 5 out of 5 by Snarty from Just What We Needed My wife and I needed a safe and secure location to store some of our documents. We found just what we needed in the SentrySafe-FHW40100. It holds everything that we wanted in this safe, and we know it is protected against fire and water. Rated 4 out of 5 by Ken1 from SentrySafe FHW40100 Heavy and well built. Good size for papers. Locking mechanism could be stronger. Wish lifting handles were a little deeper - too much weight for finger tips as is. I hope waterproof and fire ratings never get tested. Rated 5 out of 5 by P5154 from Compact and what i needed This the perfect size for what i needed. I owned a bigger version of it year ado and gave it to my parents. They still have it a and use it to this day. Great product for the price. Rated 5 out of 5 by Just A Person from Sentry Safe Fire/Water File This is exactly what I was looking for. I keep my important papers and other valuables in this fireproof box. Not to big, and not to small. Highly recommended. Rated 4 out of 5 by Ron from Ga from Only have had a few days= Would have liked it better had a degital pad along with key at the same price. Will handle my letter size items nicely.